If you are contemplating buying real estate in Panama City Beach – its important to remember that there is MUCH more to do there than just Spring Break. 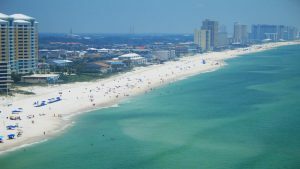 Here are some of the obvious and less obvious attractions that Panama City Beach has to offer. This beautiful city has 27 miles of gorgeous beaches. Shell Island in particular is loved by both locals and tourists and is only accessible by boat. You can go there to swim and sunbathe. There is also plenty to see – rolling sand dunes, loggerhead and sea turtles and lots of other nature. If you are looking for undeveloped beachfront you can head to St. Andrews State Park, and Rick Seltzer Beach is also great. This one was founded in 1976 and is run by former Navy Seals and marine scientists. Here you will learn all about the history of man and undersea through interactive exhibits and displays. You get to climb through a submarine, try on a brass diving helmet and learn about different techniques of diving and staying underwater. If you can make the time there is a film that teaches you all about diving. This is a child’s museum that is aimed and introducing children to history, science and technology. They learn in an interactive and fun way, after which they can enjoy an outdoors nature trail through the woods and over a marsh to a pioneers’ village where there is a toddler’s play ground and a nice picnic area. There is an airline cockpit which the children can climb and explore. These are tours on a 52 foot safety approved catamarans. The cruises depart from Pirate’s Cove Marina and each boat can take up to 49 people, so feel free to ask extended family to come along. You can choose a morning or afternoon tour and each tour lasts 3 hours. Evening cruises last for 2 hours and are the perfect way to end a day of exploring in Panama City Florida. This is an aquatics park with activities that the whole family can enjoy. 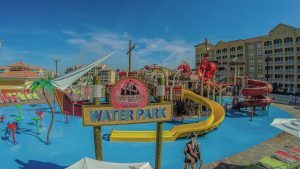 There is a 5,000 gallon wave pool, a Tree Top Drop, a free fall slide, a Pirate’s Plunge racing slide, 17th century sailing ship Raging Rapids River. For younger children there is a family activity pool with miniature slide. There are kiosks with food and drink and all the staff are professionally trained. This is a 27 hole PGA course set between wetlands, marshlands and lakes. It is dotted with palm trees and is home to the Panama City Beach Classic. Some of the world’s best golfers have played here. 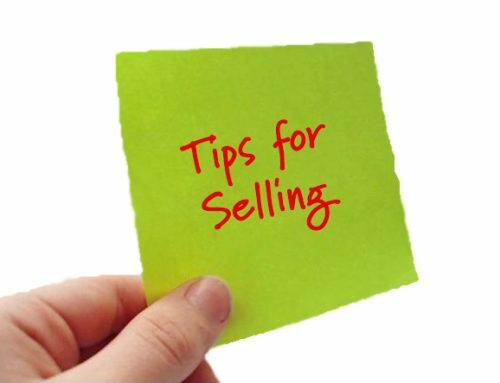 Do not worry if you are not a professional – there are trainers available for beginners. This is an 85 ft ship where kids get to pretend to be pirates. There is face painting, temporary tattoos and lots and lots for kids to do – sword fights, swab the deck, treasure hunts, fire pretend cannon, water gun fights and more. Parents get to relax and enjoy cocktails as their children play. The ship goes all the way to Shell Island and you will see dolphins along the way.